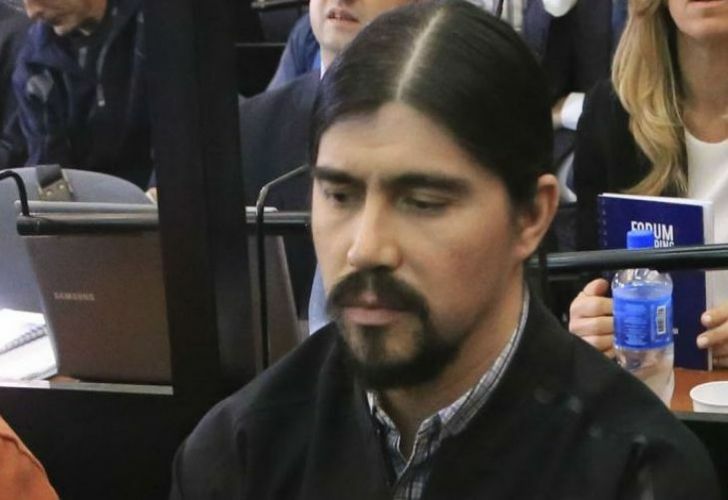 The eldest son of Lázaro Báez, the alleged frontman for the Kirchner family in Santa Cruz province, on Thursday handed himself into authorities. Martín Báez, son of the disgraced businessman Lázaro Báez, was detained remanded in custody under a preventative arrest warrant on Thursday, on charges of having transferred US$5 million dollars under court injunction in connection with the probe into Kirchnerite money-laundering operations. He appeared at the Py central courthouse in Buenos Aires to hand himself over to authorities, after some negotiation. The 39-year had been first summoned to a Wednesday hearing at Comodoro Py on pain of immediate arrest if he failed to appear. Báez later showed at the Río Gallegos federal courthouse pleading his son’s health problems and presenting an air ticket to Buenos Aires for the small hours of Thursday, whereupon his deadline was extended to 8am that morning. He arrived in Buenos Aires on a flight from Santa Cruz province a little after 6.30am and made his way directly to the courthouse, arriving at 7.10am. Báez is suspected of involvement in an embezzlement and money-laundering scheme known colloquially as the "K money route," in reference to the first initial of the last names of the former presidential couple Néstor Kirchner and Cristina Fernández de Kirchner, for whom Lázaro Báez is alleged to have been a frontman. The case centres on Báez Snr, a former bank cashier and long-standing Kirchnerite ally, who created a business empire in Santa Cruz, some 2,500 kilometres south of the capital, where he won tenders for oil and public works projects during the Kirchners' presidencies, spanning from 2003 to 2015. 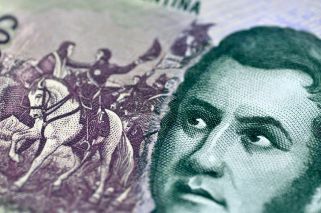 Báez owns 25 ranches comprising 400,000 hectares in the southern Patagonia region, as well as dozens of properties and landholdings, which courts raided in September. The case is one of several criminal investigations which may see Báez in the dock alongside former president Cristina Fernández de Kirchner. For a long time the charges of money-laundering, from the misallocation of public works funds during the previous Kirchnerite presidencies, centred on the father, who first faced court charges in 2013, but his son entered the public eye with a mid-2017 video showing him enthusiastically counting dollars in La Rosadita financial company. A defiant Fernández de Kirchner said in September that authorities could track her movements, tap her telephone calls and "dig up the whole of Argentine Patagonia" because "they will never find anything to implicate me as I never took any illicit money."